5. How do I make sure I don't give multiple vouchers to the same person? 8. How can I track who purchased a product and who didn't? Please note that some shoppers will have a country flag icon next to their ID and others won't. Don't worry they're all real shoppers, the only real difference is that those who don't have a flag are all our shoppers that joined us, after Amazon's policy update. This policy update meant we were no longer able to request shoppers' Amazon Profile URL hence unable to show which country they are located in. If you don't see a flag but are able to ship your product internationally, then you can still accept those shopper requests that have no flag. If you decide you want to send a voucher to an individual shopper, simply click on the green “Email voucher” icon that looks like an envelope. As soon as you send the voucher, the shopper will be removed from your list. So don't worry about double ups. We manage this for you. However, if the “Email voucher” icon is grey instead of green, then the shopper has reached their code limit. They will need to wait until the next month when they are allowed more codes. 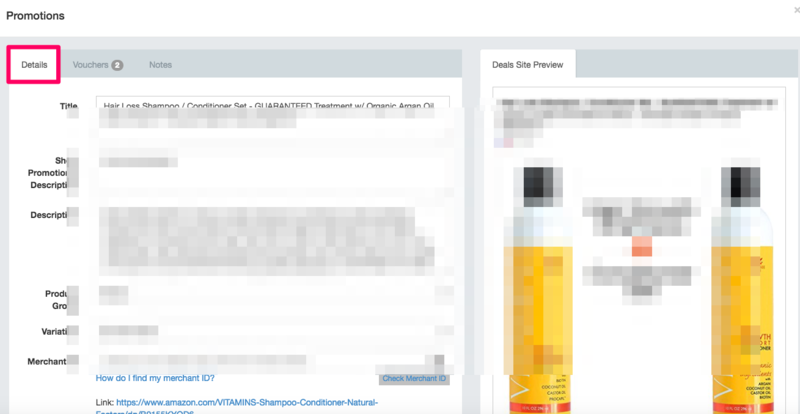 If the shopper is relevant for your product promotions we recommend keeping them in your queue until they're eligible to receive a code again. We have recently launched the 'Auto-approve Deal' feature, which is only available on the God Mode Plan or above. 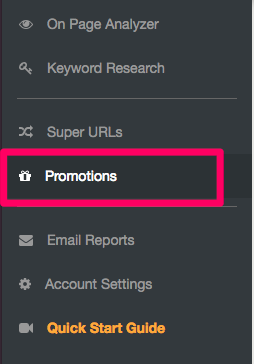 Once you check this box, shoppers will automatically be approved for your promotion, without you having to manually approve or decline each one. Remember, this feature is NOT available on the Basic or Professional Plan, so you will need to upgrade if you wish to have access to it. If you absolutely cannot ship internationally then only choose those shoppers with the corresponding country flag next to their ID. However, we can assure you that our shoppers usually only shop in their respective marketplaces when shopping in Vipon. We manage this for you. Once a shopper has been accepted for a code, they can't apply again for the same ASIN. However if you decline their request, or you run a different promotion on a different ASIN (maybe a variation/child ASIN), then they can reapply/apply for these. We request all shoppers to purchase within 5 days maximum of accepting a code. However, it's important to ensure that the codes have been set up and work correctly to ensure shoppers can follow through with purchases. We do this for you, so there's no need to worry about it. We send them reminder emails automatically after being approved to ensure they follow through with the purchase.